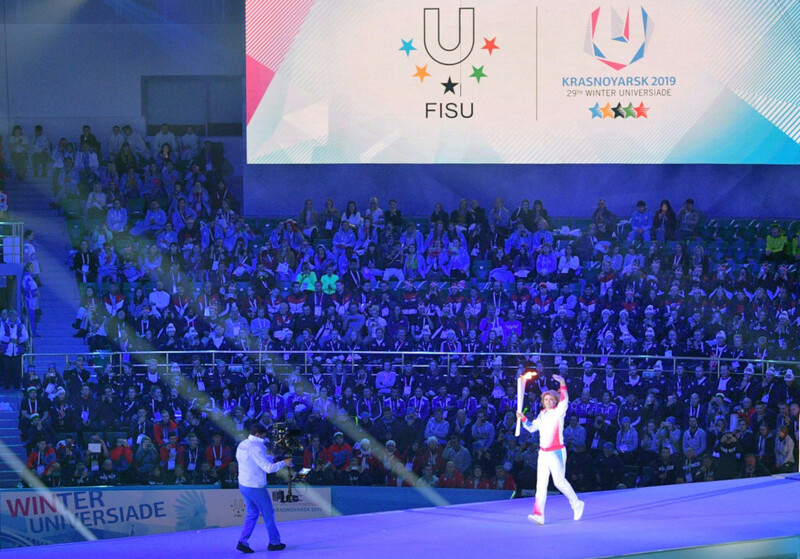 This month's Student Column examines hosting mega sports events, their legacy, reflecting especially on the recent Winter Universiade in Krasnoyarsk and looking into the future Winter Universiade in Lucerne. 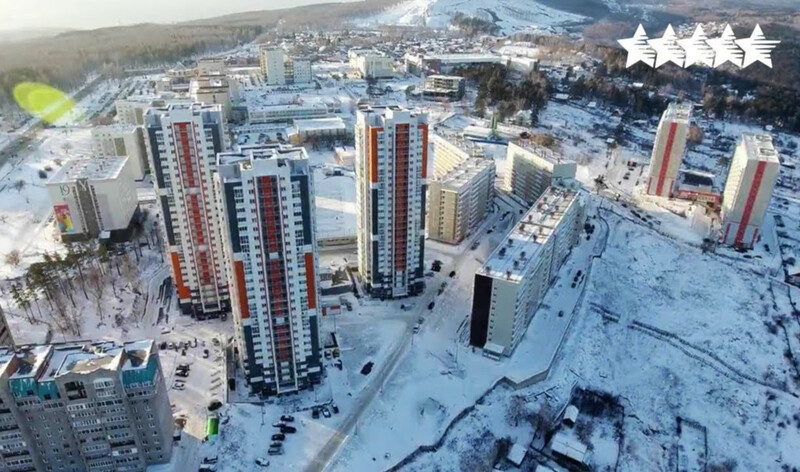 From the 2nd to the 12th March the 29th Winter Universiade took place in Krasynoyarsk, Russia. Over 1500 athletes competed in 12 different sports. 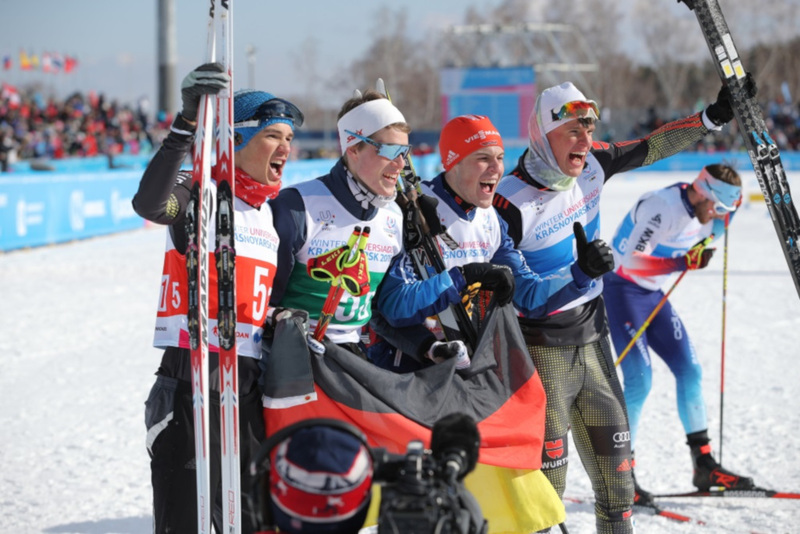 Medals were won, tears were shed and the athletes could experience the warming hospitality of thousands of enthusiastic spectators in the middle of the Russian taiga. Mega sport events always create a magical atmosphere that can be sensed everywhere in the city that hosts the same. For a few days, Krasnoyarsk became the host of not only the Winter Universiade but also a very international and diverse audience. While the athletes were competed on ice and snow, researchers and sports managements officials met in the Grand Siberian Hall of Krasnoyarsk in order to exchange ideas and present latest developments in sports sciences. A topic that was present not only in the scientific papers presented but also in the panel discussions was the question of mega sports events and their legacy: What stays behind once the games have ended? In the recent past, organizations like the International Olympic Committee and the FISU have started to engage with the topic more thoroughly than they used to in the past and they have goods reasons to do so: in the course of the early 2000s, many potential host city candidates said no to mega sports events. „Too expensive,“ „Too much infrastructure yet to be built,“ „Too many tourists and rubbish,“ etc. The reasons to turn down the IOC, the FISU or another international sports association are varied and often found in the nature of the political system found in the respective country. Quite recently the Valais, a state located in Southern Switzerland and potential host of the Olympic Games, took a popular vote on whether to host the Games or not. No other vote had left the region and its inhabitants so divided as this one. Supporters highlighted the positive effects on tourism and the increase in popularity the region would experience. Opponents were eager to mention that additional sports facilities had to be built for the Games only, which would be abandoned after the end of the Games. Finally the people said no at the ballot box and the dream of Sion 2026 died. 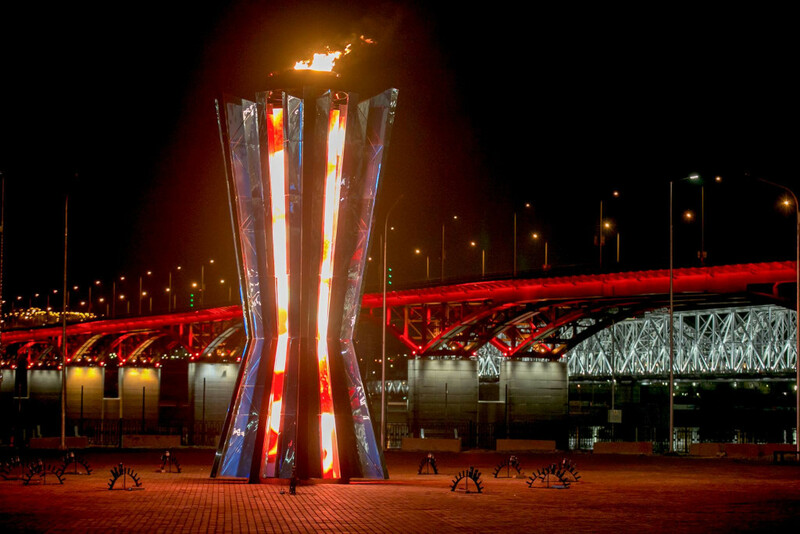 The outcome, which is emblematic for many other host cities, leaves organizers of mega sports events with inconvenient questions: Are Olympic Games still an honour to host? Are they still an expression of the Olympic spirit in which human nature thrives for the impossible and the establishment of new records? Or have they just become another sports event in a long row of events with an audience participation that keeps dwindling? In Krasnoyarsk, signs indicate that the legacy of mega sports events receives more attention than in the past. In the future, Krasnoyarsk will remain the host city of International Curling Competitions, played on a top level. Furthermore the Siberian Federal University has received valuable infrastructure that can be rented to prospective students and the entire region has experienced an increase in worldwide popularity. Two years from now, Switzerland will host the 30th Winter Universiade. Now that Real Winter has ended in Russia, the eyes of the international sports community are expectantly turning towards the small confederation in Western Europe. 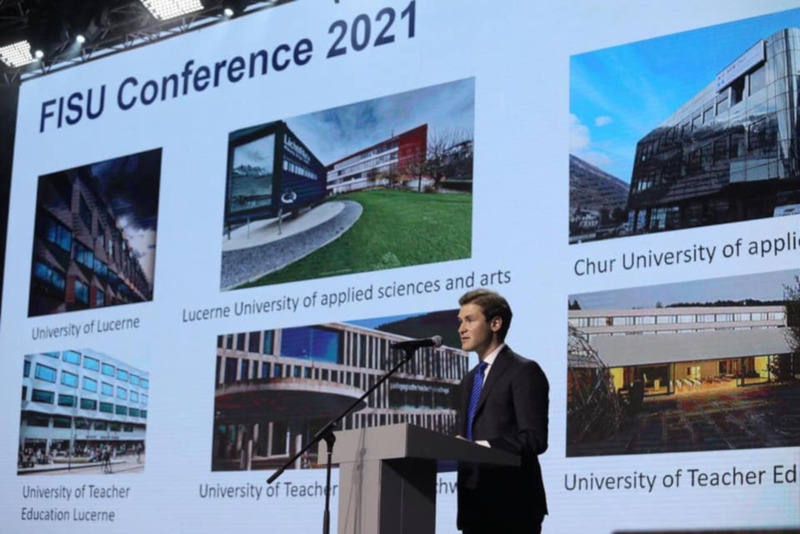 What legacy will the 30th Winter Universiade bring to the people of Lucerne? The author Linus Loehlein is the Swiss representative in EUSA's Student Commission and currently studying International Affairs in Eastern Switzerland. Are you a student with an opinion? We are looking for new contributors for our student column every month. Feel free to contact stc@eusa.eu to offer a piece or propose a topic.